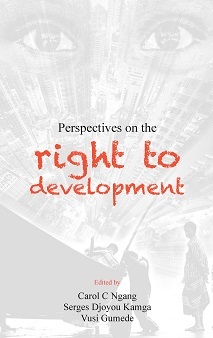 The last couple of decades has not only witnessed an increased convergence between human rights and development but also a significant shift towards rights-based approaches to development, including especially responsiveness to the fact that development in itself is a human right guaranteed to be enjoyed by all peoples. What is Africanness? 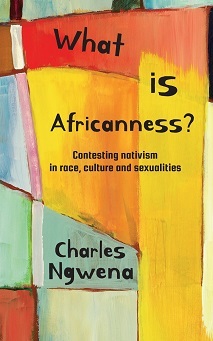 : Contesting nativism in culture, race and sexualities, is a peer-reviewed monograph aiming to contribute to the ongoing scholarly conversation in and beyond South Africa about who is African and what is African. 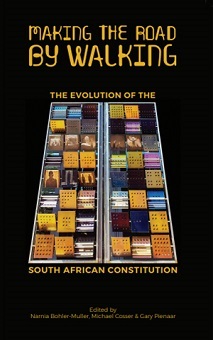 This engaging, readable law book is timely for many reasons. 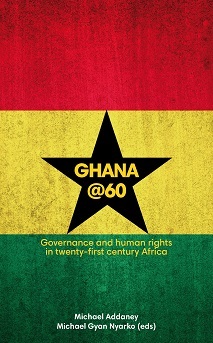 In this period of political turmoil, amidst allegations of bare-faced large-scale grabbing by greedy politicians and their confederates, the principles and mechanisms of our Constitution become more acutely important than ever.